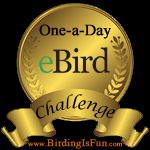 This entry was posted in Birding, Birding Trips, Blogging, Feathers on Friday, France Birds, General Birding, My Life List, Nature, Winter, Year List and tagged European Golden Plover, Feathers on Friday, Shorebirds. Bookmark the permalink. We saw American Golden Plovers in Churchill! Nice pictures! I love shorebirds. 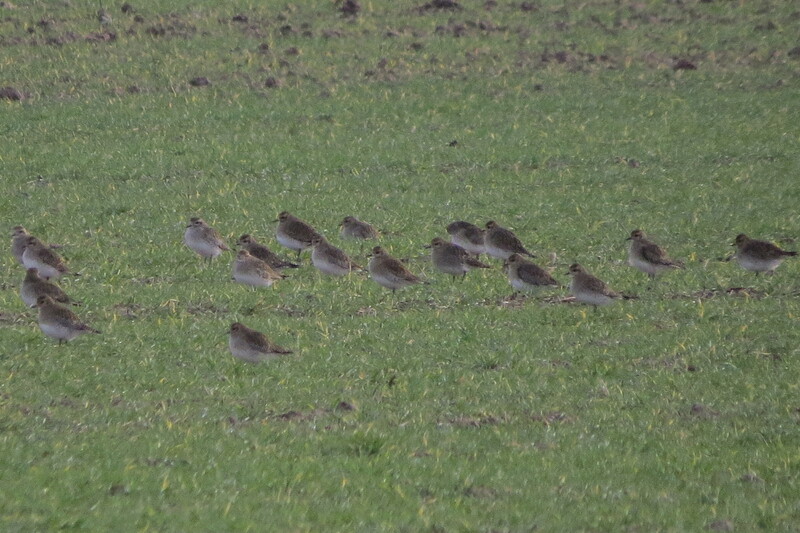 There sure is quite a difference in them from winter to breeding plumage. Yes. Shorebirds are fun, but also maddening at times!